We are pleased to announce that we have launched the virtual online training course. Included with this training is the opportunity to earn 12 CE credits for your licensing requirements. After you take the course, you will be directed to Cassidy Seminars where you can take the test, do an evaluation and get a certificate of completion. The CE credits are for licensed counselors, psychologists and social workers. You may take the course and not apply for CE credits if you wish. 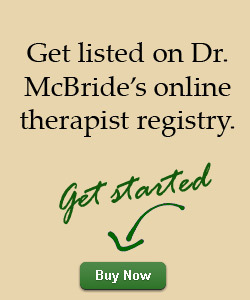 Free Listing On Therapist Registry For One Year! 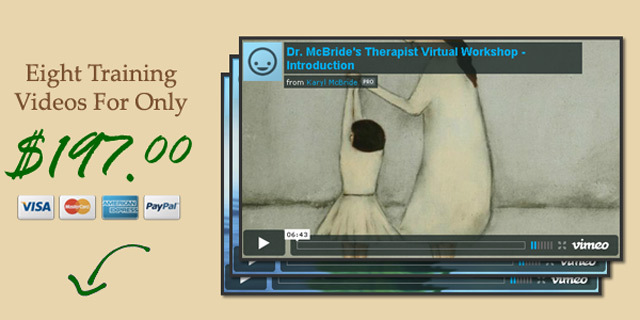 When you purchase the workshop and take the course, you will also gain free access for one year on our therapist registry. You will be able to build your own marketing page with the help of my assistant. We will also send you a WIEBGE logo and explanation of what it means to be trained in the 5-step recovery model designed by Dr. Karyl McBride and author of Will I Ever Be Good Enough? Healing the Daughters of Narcissistic Mothers. You can use this on your own site as well! CE credits and therapist registry are for licensed professionals only. After one free year on our registry, you will also have the option of paying a minimal amount of $40 per year to remain on the registry and we will bill you annually after that time. When you receive the therapist training, it includes everything we offer to daughters in the daughter’s online virtual workshop as well. You will see what we offer clients as well as information for the therapist on each step of recovery! Earn Revenue With Affiliate Sales! We are also currently working on an affiliate package so you may sell the daughter’s workshop to your clients if you wish. This not only allows you to gain revenue for your practice but also to have your clients taking the recovery workshop and speaking the same language for individual recovery work! 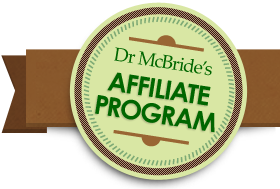 If you are interested in the affiliate package, please email me at dr.mcbride@att.net and I will be happy to send the affiliate package out to you when it is completed. I get referral requests every day for every state in the United States and from many other countries as well. It is apparent to me that we need more trained clinicians in the mental health community for treating and understanding this important recovery model. I love referring to you and having you on our therapist registry as the need out there is huge. If you are in private practice or are in a setting where you have opportunity to make a difference with this particular clientele, please join us and take the workshop. We welcome you with open arms and look forward to hearing from you.